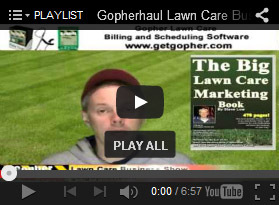 Why should you bag grass clippings? 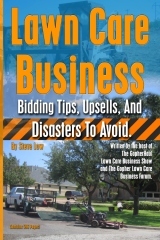 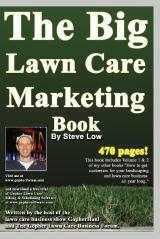 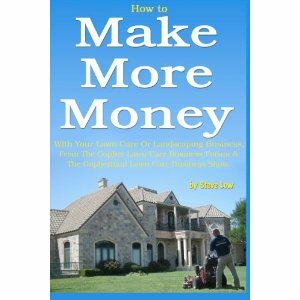 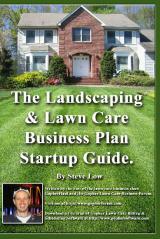 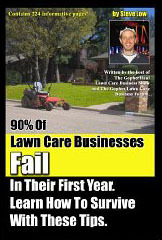 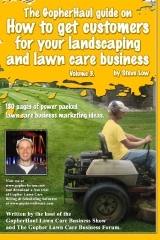 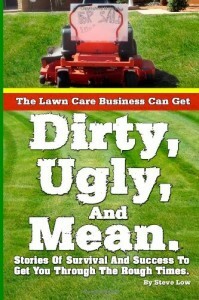 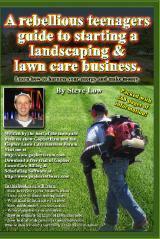 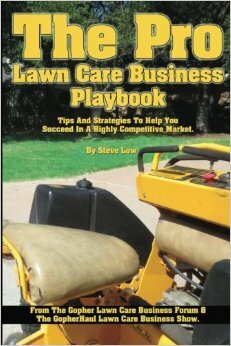 Beginner lawn care business mistakes to avoid. 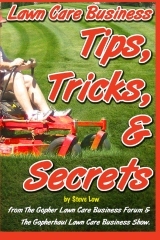 Unbalanced lawn mower blades can cause big problems. 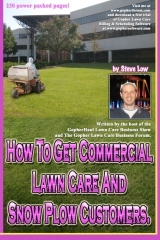 What should you do with grass clippings?